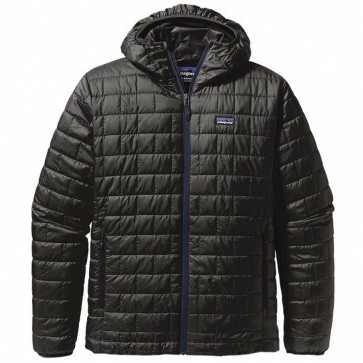 Windproof and water-resistant, the Patagonia Nano Puff Hooded Jacket is made with warm, incredibly lightweight, highly compressible 60-g PrimaLoft Gold Insulation; ideal as outerwear, or as an insulating layer in colder climates. 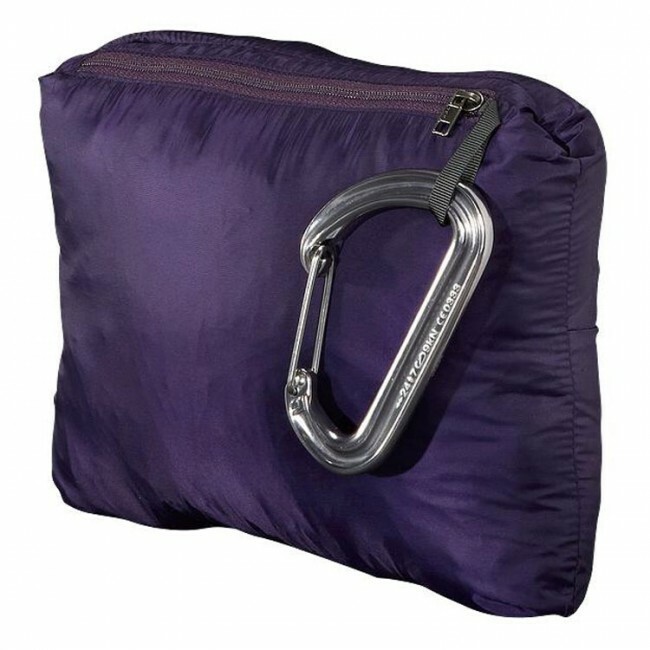 The entire hoody stuffs into an internal, zippered chest pocket that has a carabiner clip-in loop. 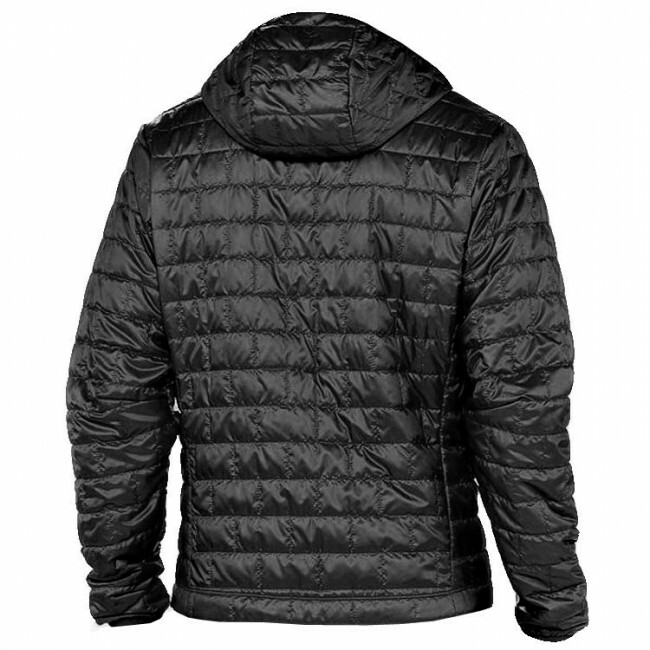 The Nano Puff has a simple, elasticized hood opening that adds thermostat-like warmth, and the low-bulk, hydrophobic, highly compressible PrimaLoft Gold Insulation (60-g) traps heat with remarkable efficiency, even when wet. 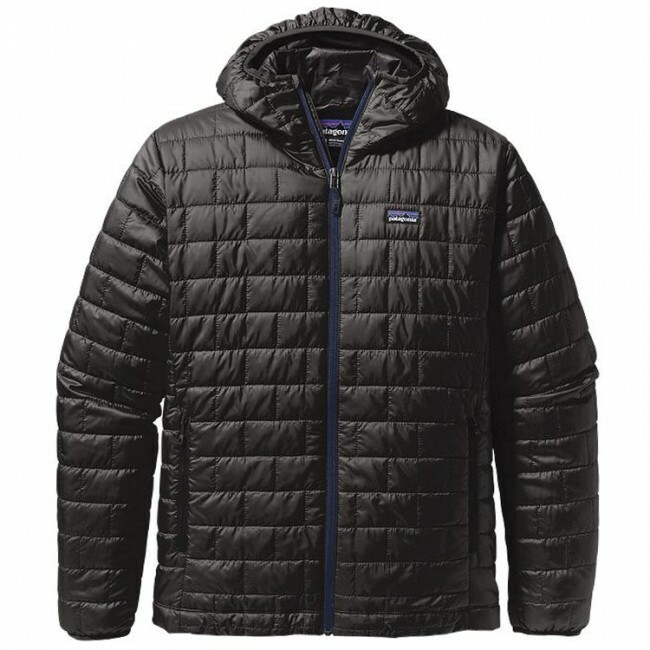 The wind-blocking, moisture-shedding 100% recycled polyester shell with a DWR (durable water repellent) finish glides effortlessly in your layering system, and a soft, wicking interior storm flap and zipper garage add chin comfort (when all hell's breaking loose, the little victories help). It also has two zippered handwarmer pockets, elasticized cuffs and a dual-adjust drawcord hem to seal out wind and seal in warmth.